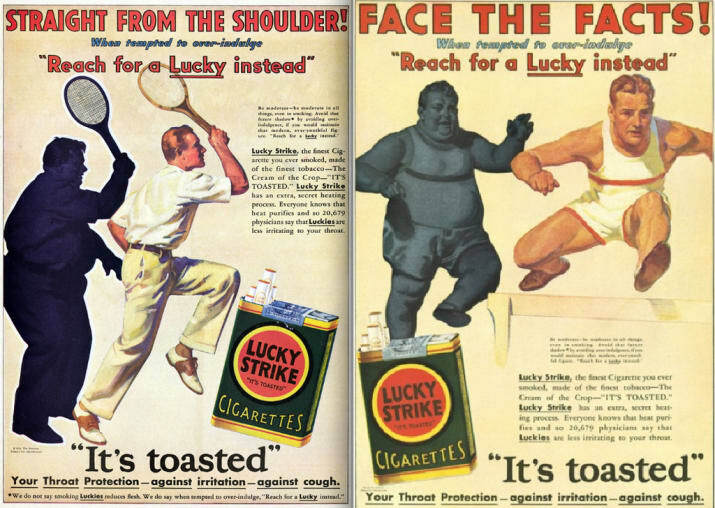 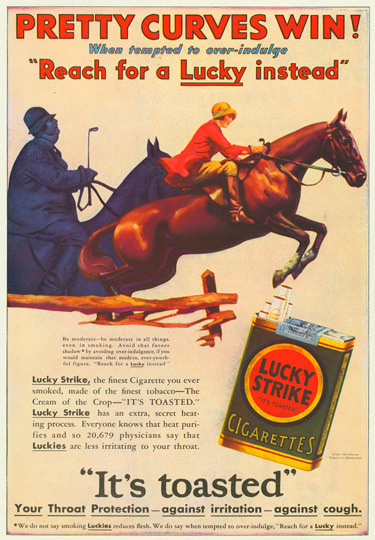 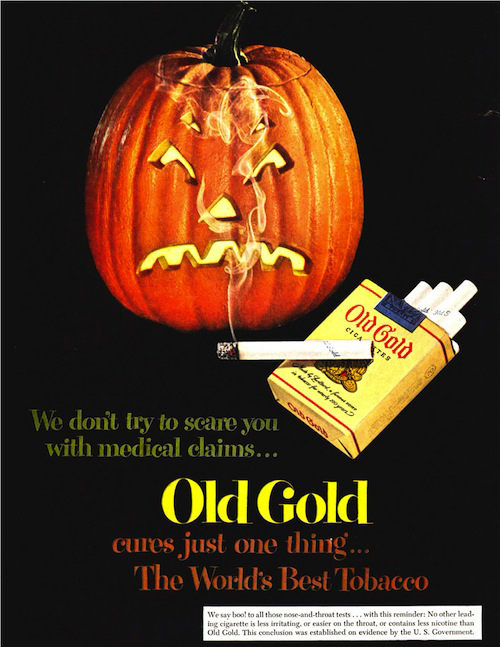 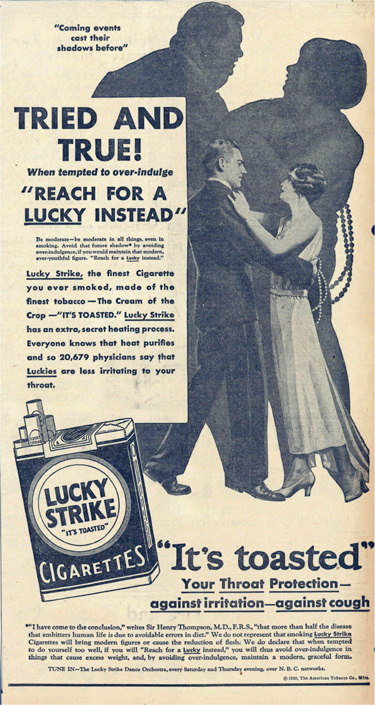 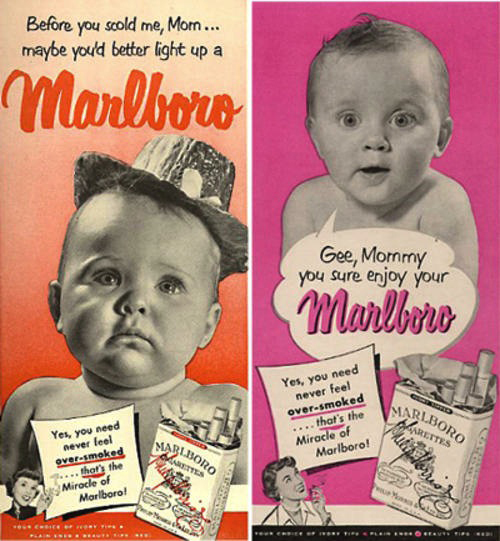 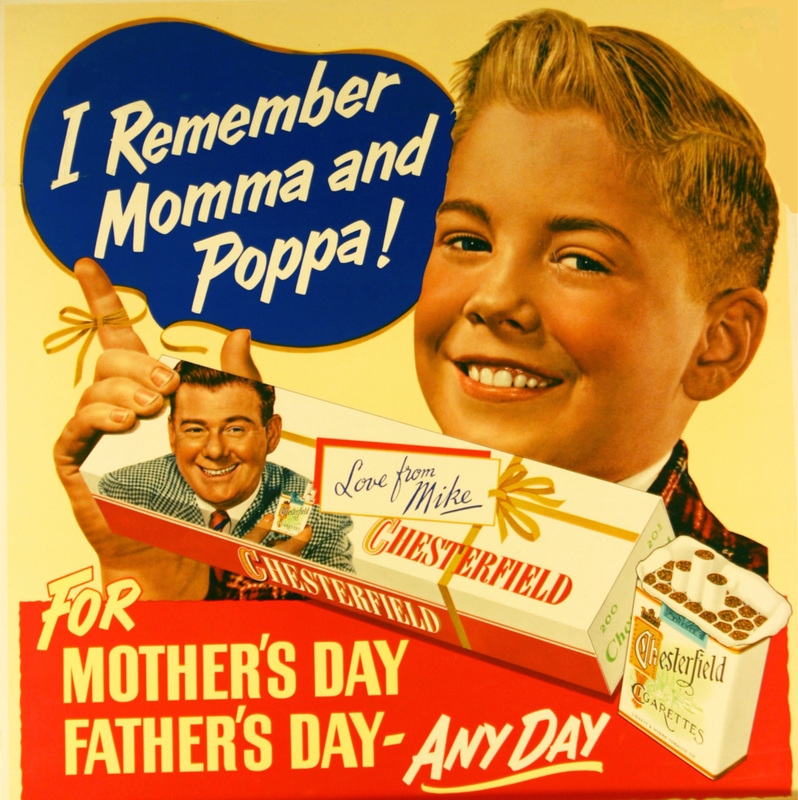 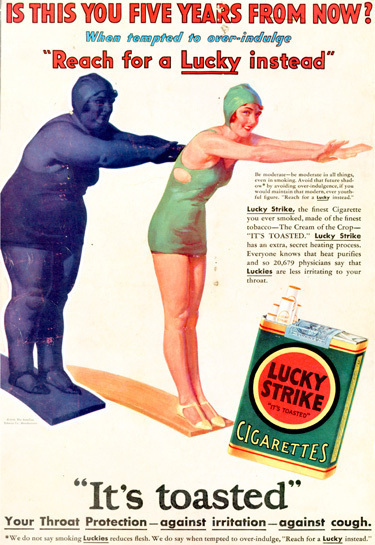 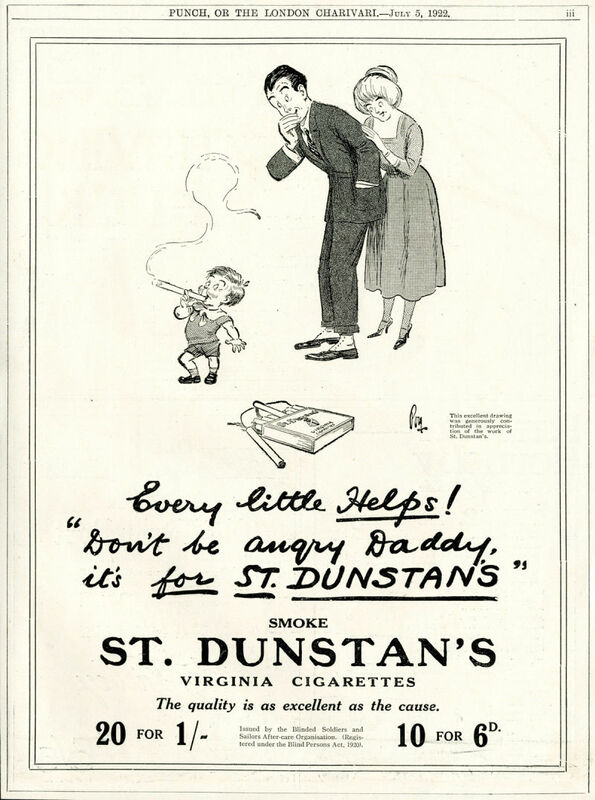 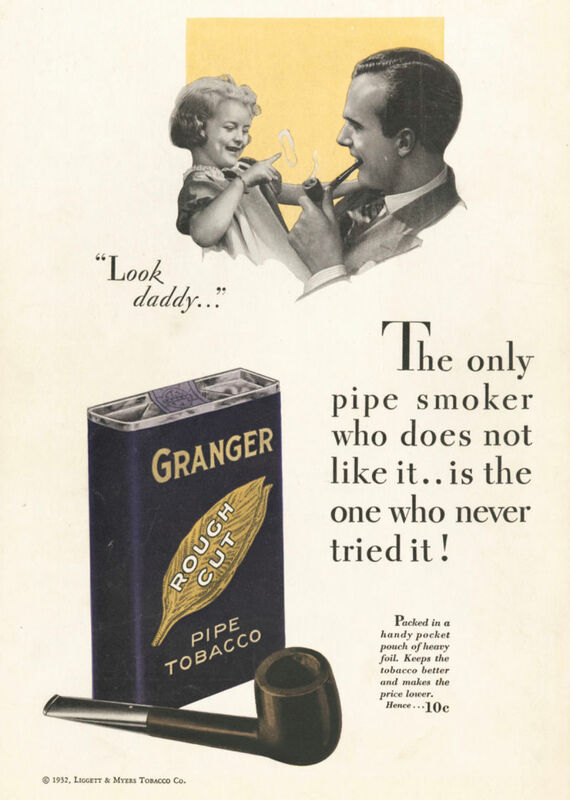 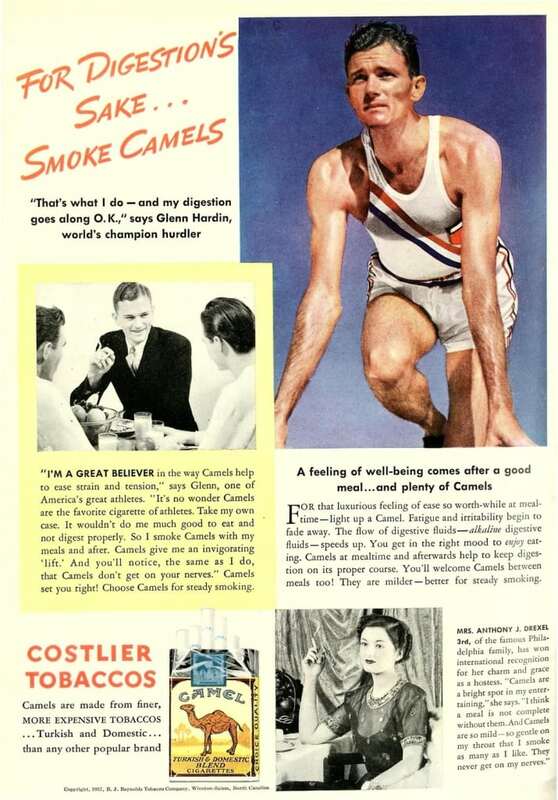 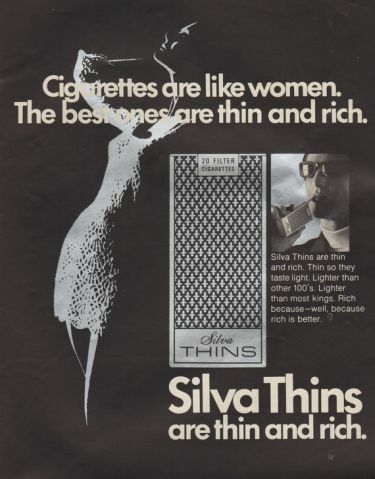 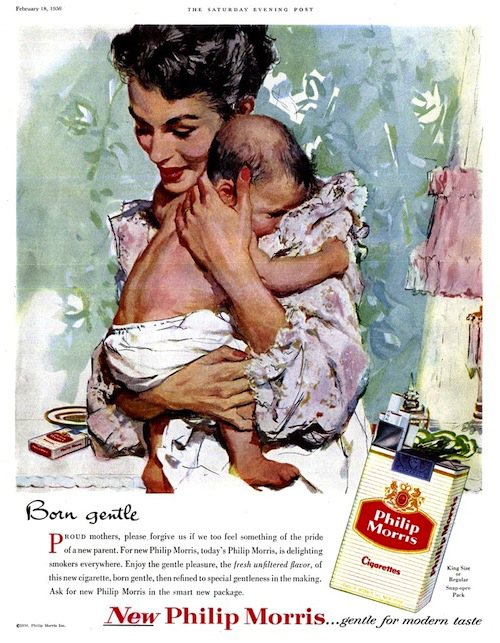 Home › Articles › Vintage Cigarette Advertising —– eeeeek! 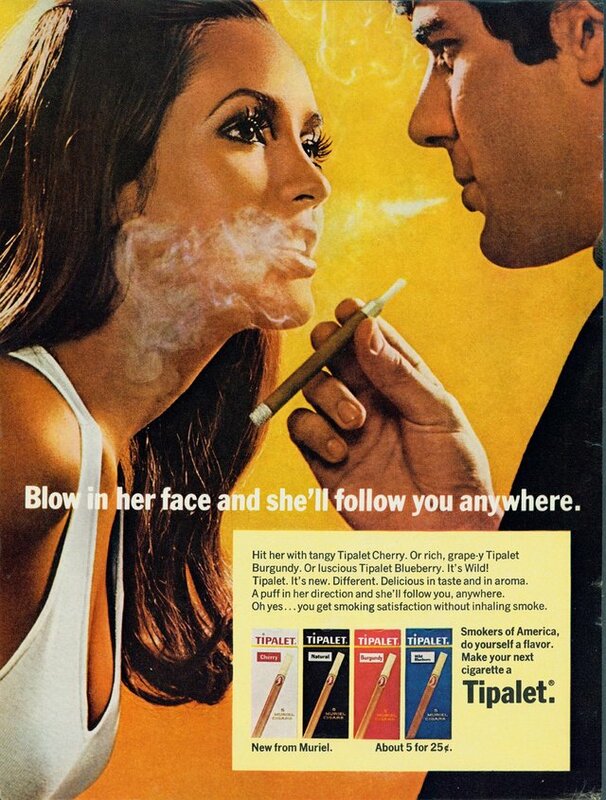 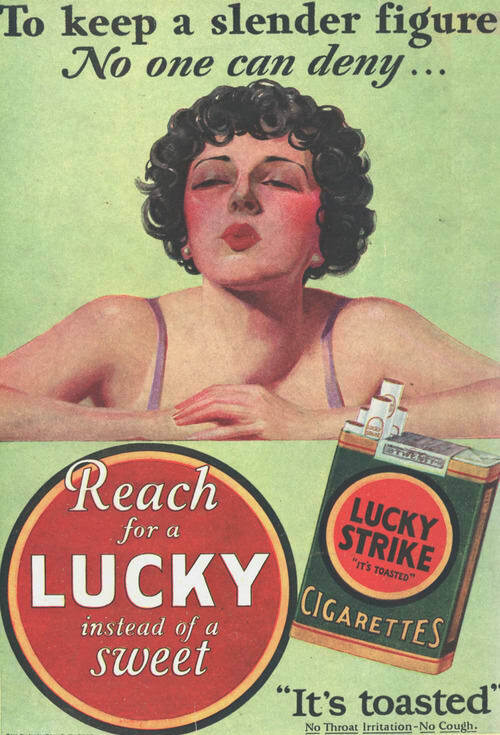 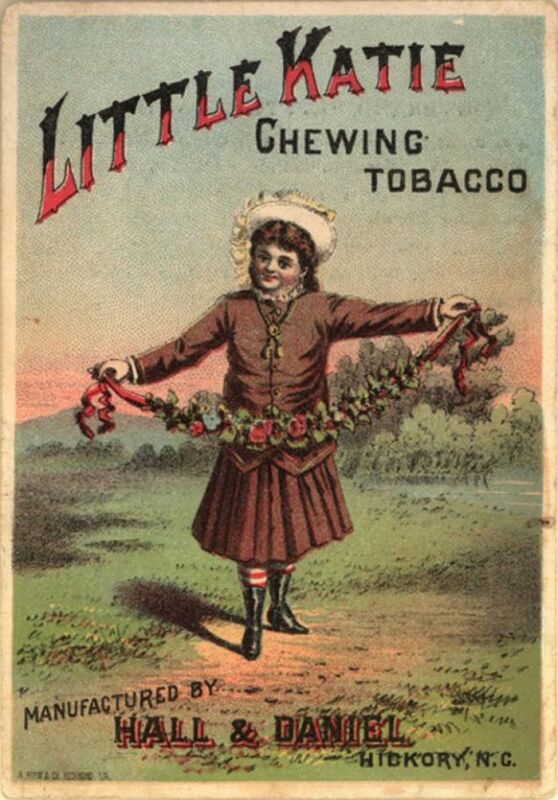 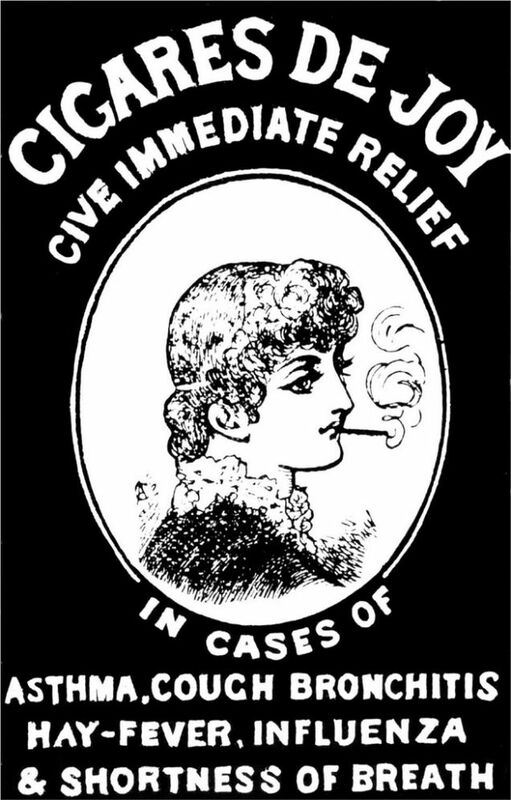 Vintage Cigarette Advertising —– eeeeek! 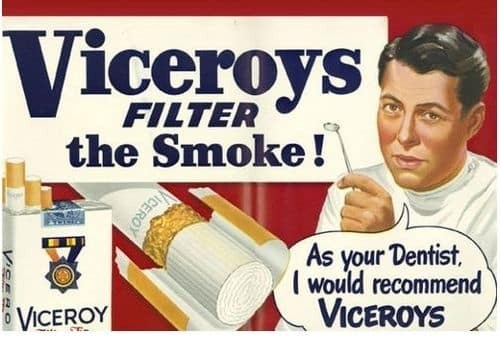 Oh, these bring back memories of growing up,in the 50’s & 60’s! 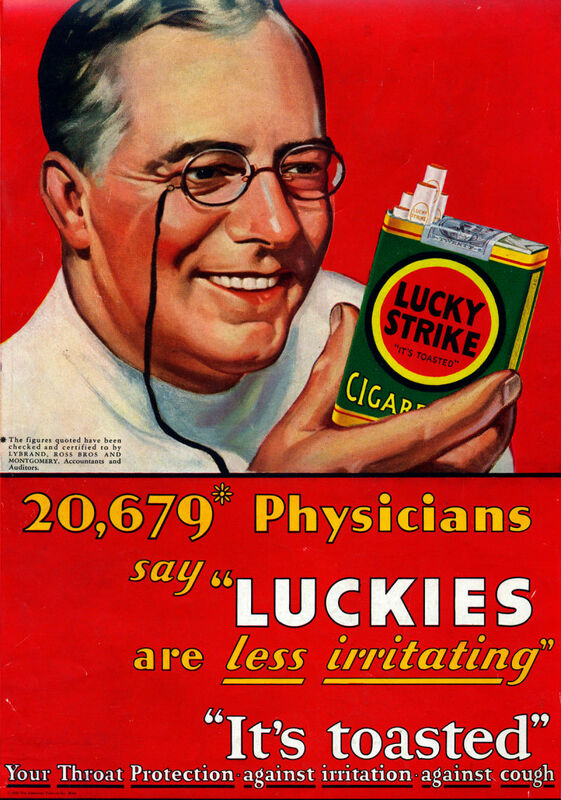 It makes me wonder what load of crap we’re being fed now that will be proven SO wrong in 20years. 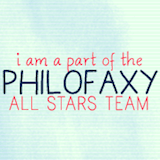 Love your writing,!